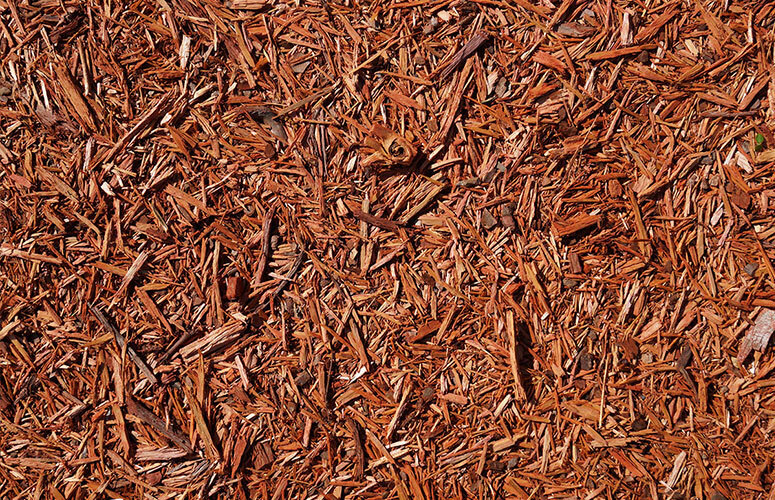 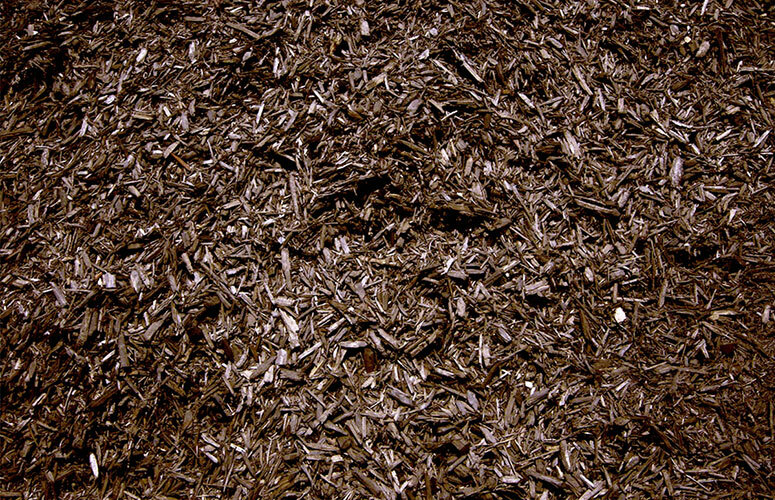 TREE SERVICE CAPE CORAL specializes in Mulch Installation. 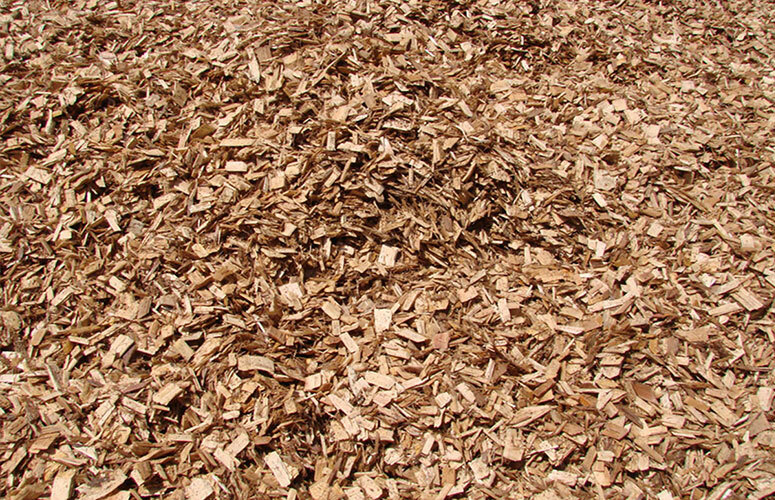 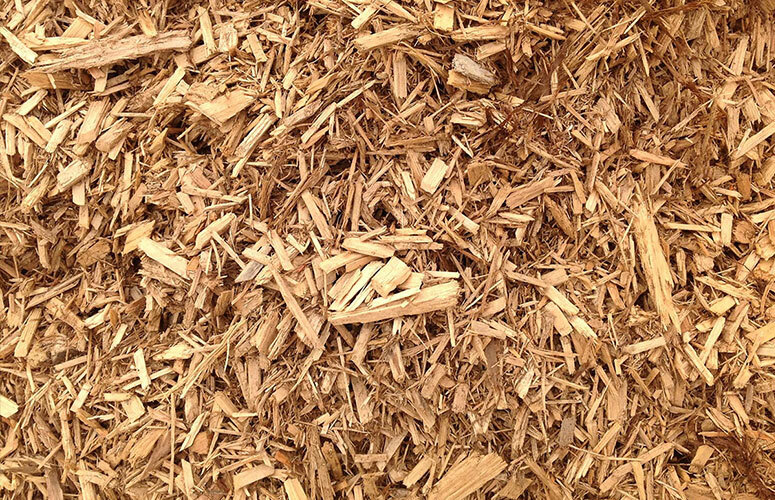 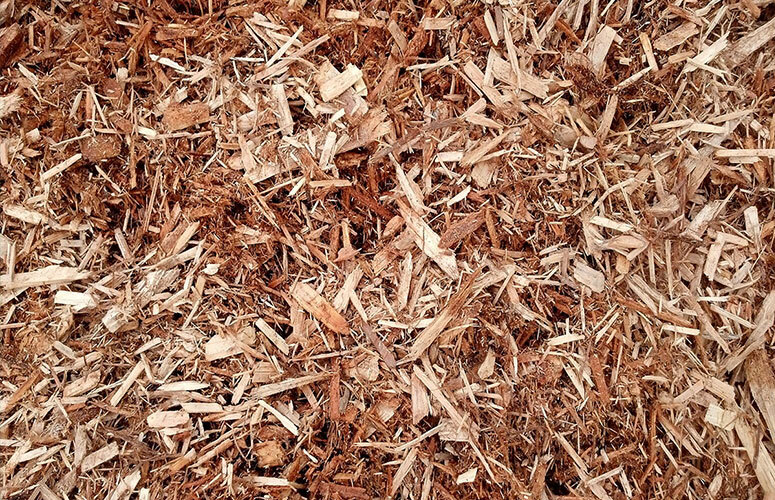 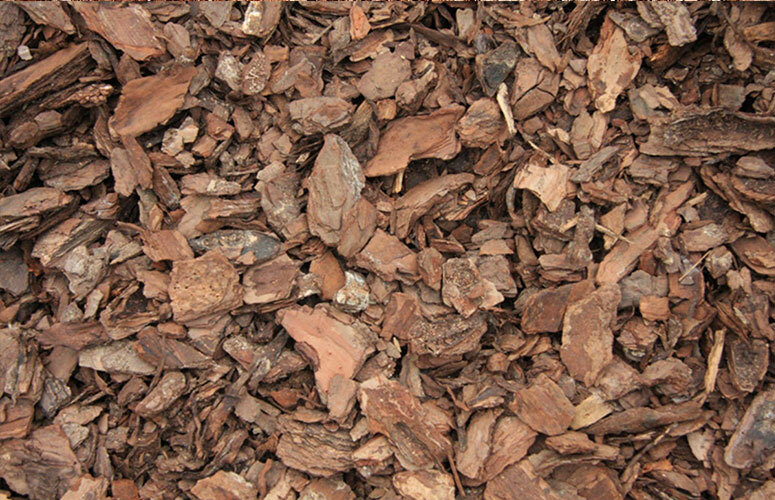 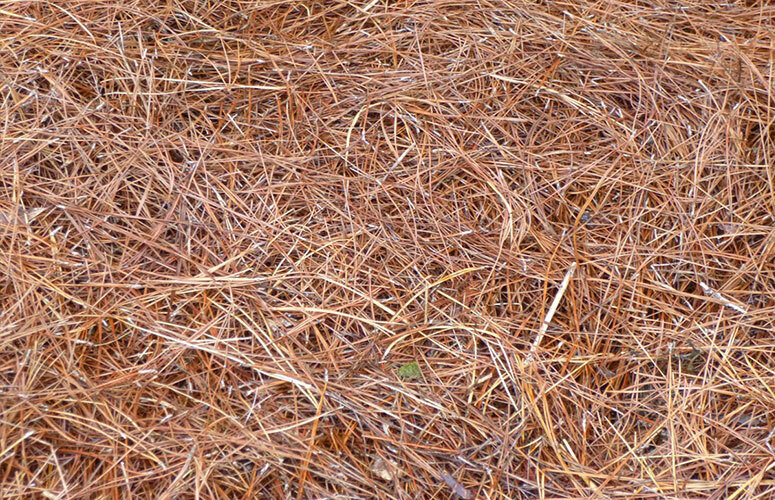 Below are a few examples of the Mulch we Install. 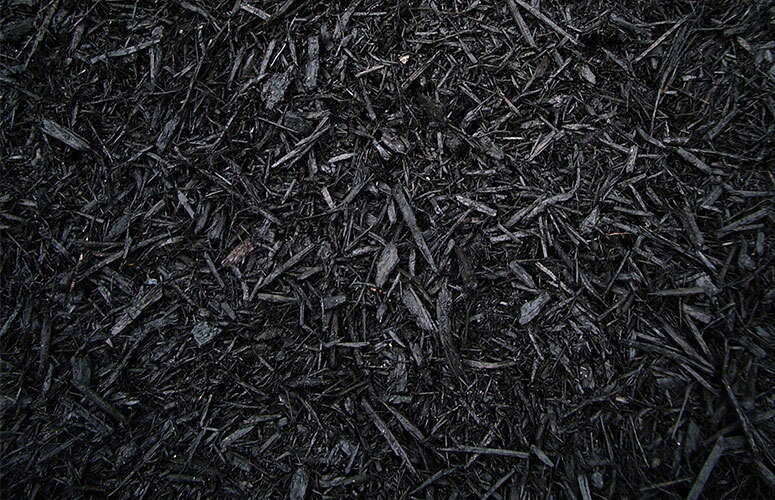 Please take some time and review mulch selections. 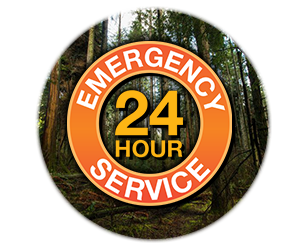 Feel free to contact us at anytime with any question, comments or concerns you may have.